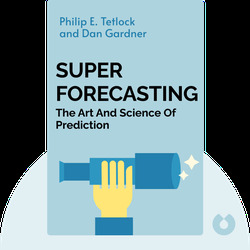 Based on decades of research and the results of a massive, government-funded forecasting tournament, Superforecasting (2015) describes how to make your predictions more accurate, whether you’re trying to anticipate changes in the stock market, politics or daily life. Philip E. Tetlock, the Annenberg University Professor at the University of Pennsylvania, specializes in political science and psychology. 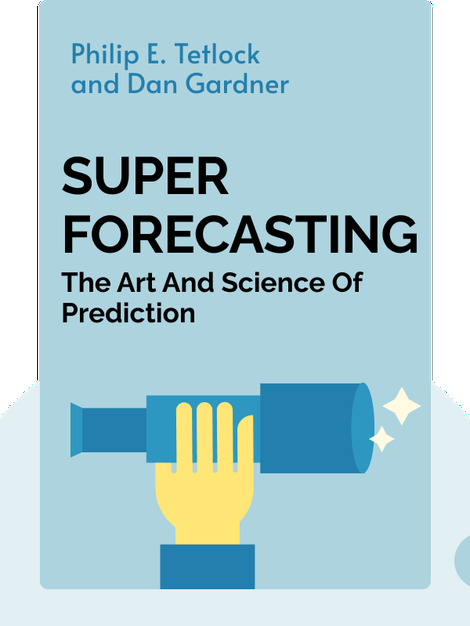 The leader of the forecasting study Good Judgment Project, he has published over 200 articles in peer-reviewed journals. Dan Gardner is a journalist, author and lecturer. Author of the influential books Risk: The Science and Politics of Fear and Future Babble, Gardner has also lectured internationally at government events and for corporations such as Google and Siemens.